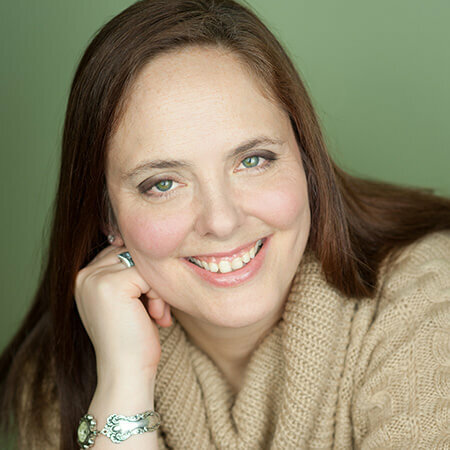 Dr. Blumberg’s motivation is a passion for holistic, natural, self-directed healing. Her mission is to educate and empower people on their journey to optimal health and absolute wellness. As a Chiropractor, she believes whole-heartedly in every body’s ability to heal itself when interference is removed. As a student of emerging science, she knows that the interference is just as often emotional and belief based as it is physical. 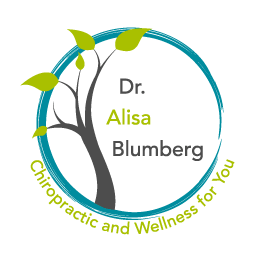 Dr. Blumberg is a graduate of UofT (HonBSc), and Canadian Memorial Chiropractic College (DC) and has been in chiropractic practice since 2002. In 2013, she was designated an Elite Master B.E.S.T. practitioner (Bio-Energetic Synchronization Technique uses a physical, non-forceful, energy balancing adjustment to tune-in the body to its natural healing power). Dr. Blumberg’s commitment to staying abreast of ever-changing developments in holistic health care has her traveling regularly throughout North America to make sure she is bringing her patients and audiences the very latest in care and information.